Anyone who has read Dickens will have heard of ‘the workhouse’ and the fear it struck into the hearts of some of the poorest people in society. Although the initial intentions of setting workhouses up may have been admirable, stories about just how harsh, strict, austere and, in some cases, cruel, these places were still linger today. 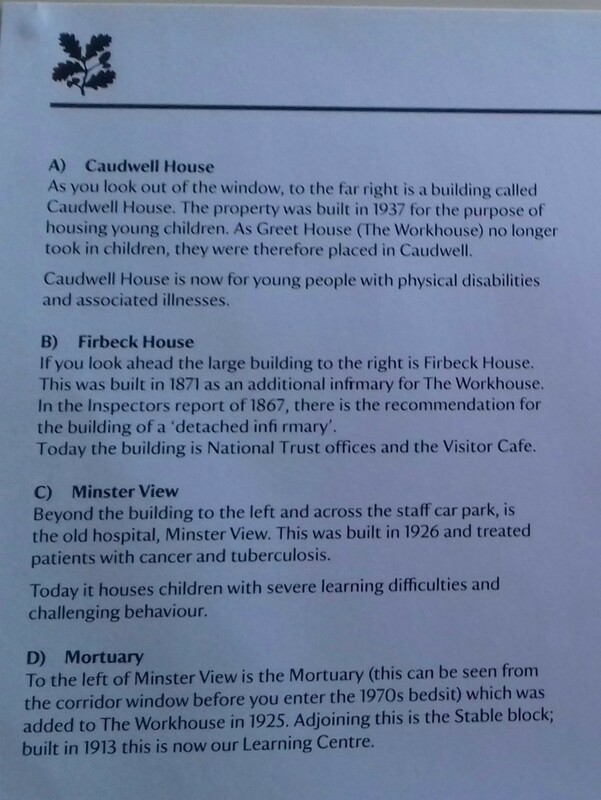 So what, exactly, were these ‘workhouses’, when were they set up and why? In the early 1800s, the rising cost of caring for the poor and elderly in their own homes was unpopular with ratepayers. It was Reverend Becher in the town of Southwell in Nottinghamshire, who devised a new system to cut these costs. 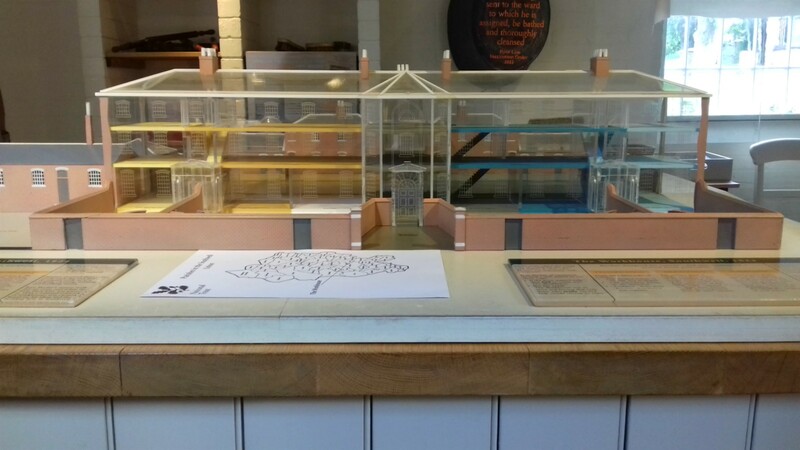 A network of hundreds of specially designed workhouses, 15-20 miles apart, was set up across the country as part of the most ambitious welfare construction ever attempted in Britain: the New Poor Law of 1834. Workhouses were places where the poorest people in society had to work in return for food, shelter and medical care. Life inside was intended to be basic and dull, so that only those people in real need (paupers) could find shelter there, while those who weren’t destitute wouldn’t ask for help, knowing they’d be sent to the workhouse. The people who set up the Poor Law didn’t intend to be cruel, only fair and efficient, yet workhouses were an odd combination of care and deterrence. ‘Inmates’ were fed, housed and clothed, but the stigma on those who went there, together with the hard, tedious work and sometimes, corrupt staff, ensured workhouses were places of last resort. They not only catered for the most poor, but also for the elderly without work, deserted wives, unmarried mothers, children without parents and those with physical and/or mental disabilities. They also took in vagrants/tramps and offered them a meal and a bed for the night. 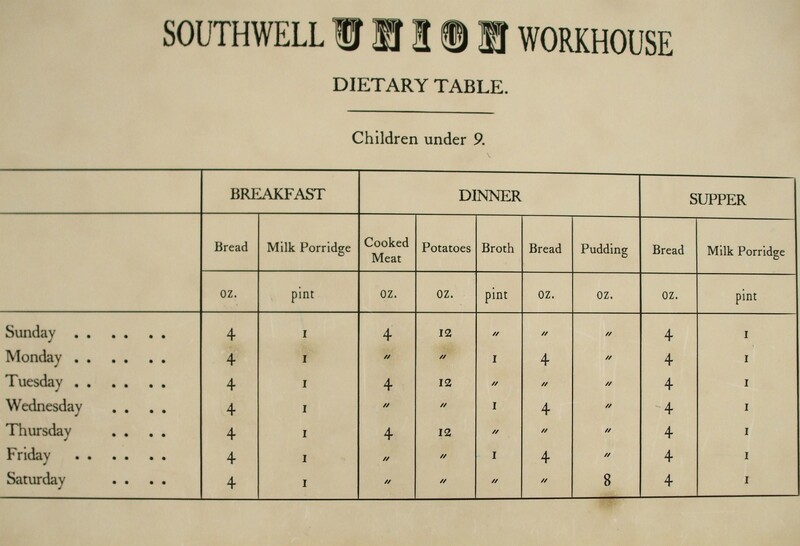 Altogether, the Workhouse at Southwell could accommodate 158 paupers. The workhouse staff was headed by the Master, who reported to elected Governors who were answerable to the taxpayers. The Master, who was often seen as cruel and corrupt, had responsibility for the day to day running of the house. 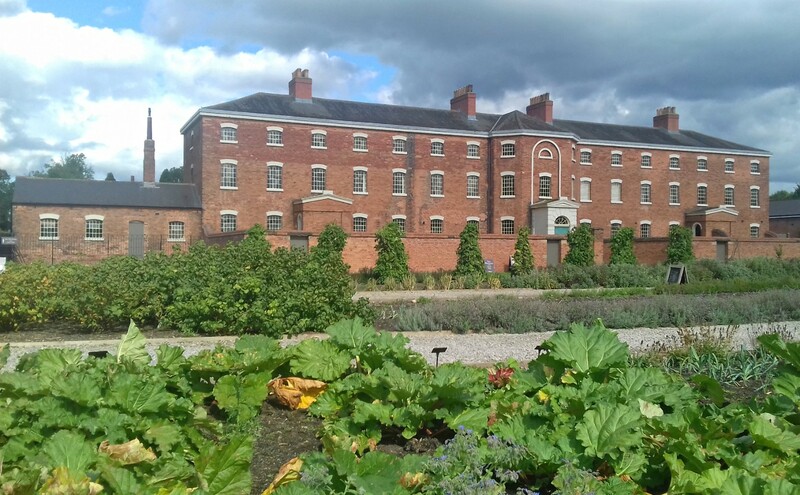 The most important woman in the workhouse was the Matron, who would simply have been the Master’s wife in the earlier years of the system, with no formal qualifications. As nursing standards rose, things changed, and later matrons were expected to have the necessary nursing qualifications. The Schoolteacher’s job was not an enviable one and the turnover of teaching staff was high. Schoolteacher’s were badly paid and of low status, despite high standards being expected from them by the school inspectors. It was usually a live-in job which involved supervising the children throughout the day as well as instructing them in the classroom. The Guardians abolished the Workhouse school at Southwell in 1885, and children were sent to local schools instead. 1. Able bodied men and women were called ‘idle and profligate’ or, ‘the undeserving poor’. 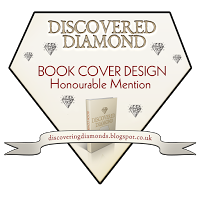 These people were considered to be physically capable of work but were not employed due to their own idleness, incompetence or lack of training – although it was often due to the general levels of unemployment and scarcity of work and not their own fault at all! Consequently, jobs in the workhouse for these people were hard and were what gave the workhouse its name. 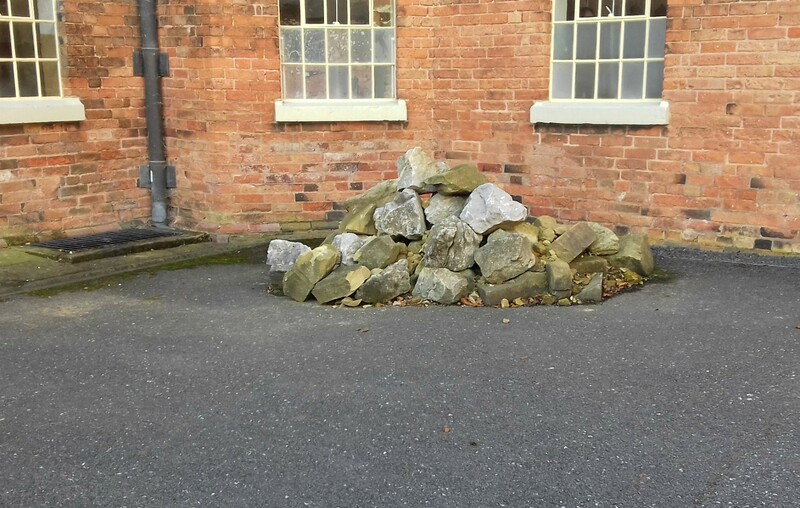 One of the jobs for able-bodied men was splitting rocks (or old bones for fertilizer) out in the men’s yard at the back of the workhouse. They could also be given decorating duties, turning a mill handle and digging in the gardens. Women also did needlework (e.g. lace-edged doilies for selling) and knitting. 2. The old and Infirm were also called the ‘blameless’ or ‘deserving’ poor. They were people who could no longer work due to age-related disabilities. Younger people with disabilities were also in this category. 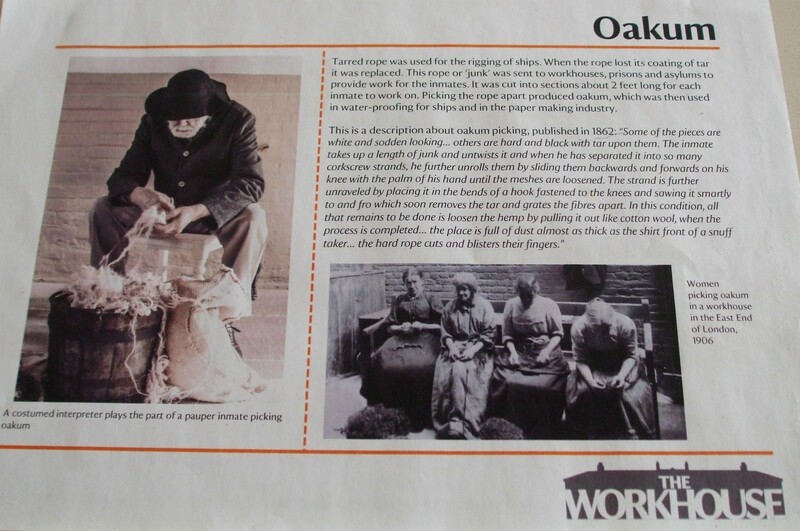 Any elderly who were able to work could be given the task of picking oakum (old tarred rope) which was then sent to be made into caulking for ships. Oakum picking was a job that any groups could also be assigned to and was very hard on the fingers. 3. While the adults were working the children would be ‘educated’, which involved 3 hours a day in the schoolroom followed by what was called ‘industrial’ work: boys often worked in the gardens while girls did needlework and cooking. Children were allowed time to play in the little playground of the schoolhouse, and a large number of hoops were recorded as being ordered. Other toys came from local benefactors. The Workhouse rules were strictly adhered to and anyone who broke them was punished. Punishments were different for different offences, but often involved limiting food rations, offenders typically being given potatoes, bread or rice instead of the usual meat. Repeat offenders were given solitary confinement for 24 hours and severe cases of injury to others for example, were sent to the magistrate. Firbeck House, now the NT offices and a visitor cafe to the rear of the workhouse. Stairs up to the Master’s and Matron’s accommodation (out of bounds to inmates. Hooks outside the schoolroom for children’s bags aprons etc. One of the window in the cellar corridor allowing fresh air in. By the late 19th century the focus in workhouses had changed from that of deterring the able-bodied to providing shelter and nursing for those who could never be in work. Consequently, the numbers of inmates and staff changed. In the earlier days at Southwell, the ratio between the two was an average of 4 members of staff to 135 inmates. By 1900 it had become fewer than 80 inmates to the 135 staff, plus a porter, a nurse and assistant nurse. Seamstresses, laundry maids cooks and gardeners soon followed – all doing jobs formerly done by inmates. New, more comfortable furniture was brought in, chamber pots replaced earthen closets, and eventually flushing water closets. A new infirmary building was added in 1871 and by 1905 children were being housed in separate homes or were boarded out. 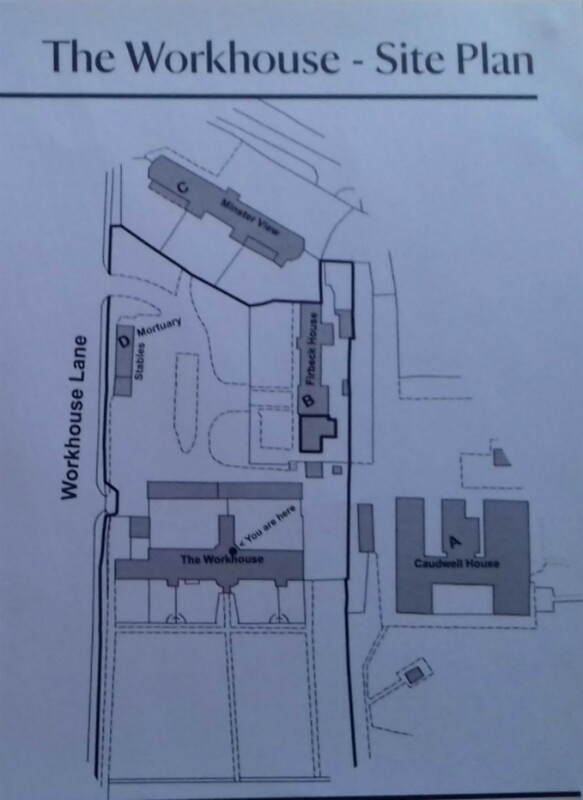 In 1913 workhouses became ‘institutions’, though most adopted less stigmatised names: the workhouse at Southwell, for example, became Greet House, named after the river that runs below it. 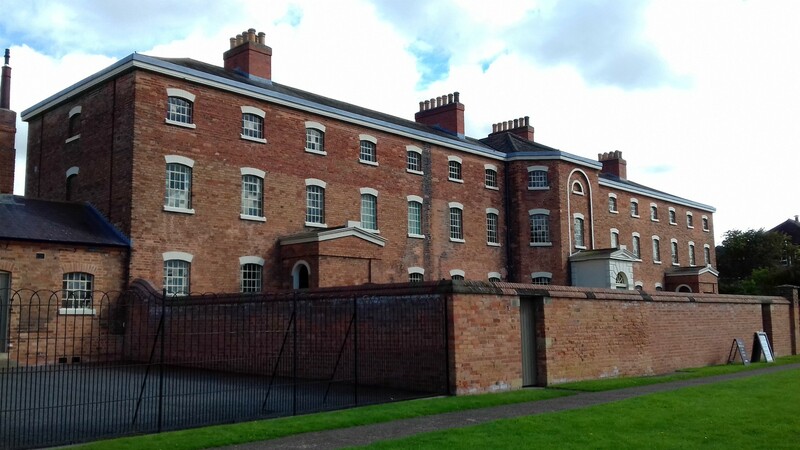 The Work house at Southwell was left derelict for some time and fell into disrepair until 1997 when the National Trust recognised it as being ‘the best preserved workhouse standing in England and well worth saving’. “Oliver Twist” by Charles Dickens, 1838. Public Domain. 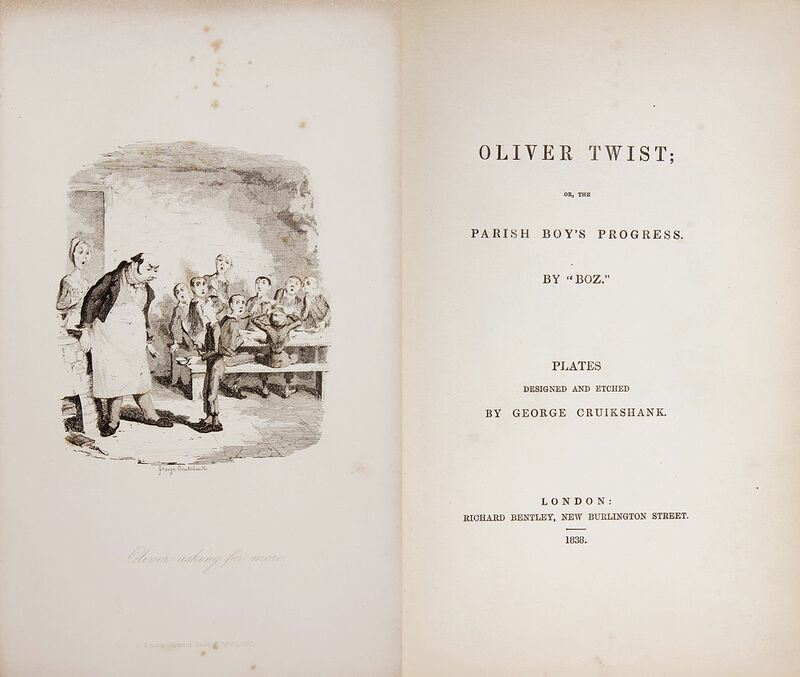 Illustration shows Oliver saying “Please, sir, I want some more”. Refs: Most information taken from the book purchased, free leaflets and the information boards at the Workhouse in Southwell. September is the ninth month of the year in the Julian and Gregorian calendars. It is also the third month to have 30 days and the month with the longest name – having nine letters. September in the Northern Hemisphere is the equivalent of March in the Southern Hemisphere. In the Northern Hemisphere, September 1 is the beginning of the meteorological autumn and in the Southern hemisphere, the beginning of the meteorological spring. 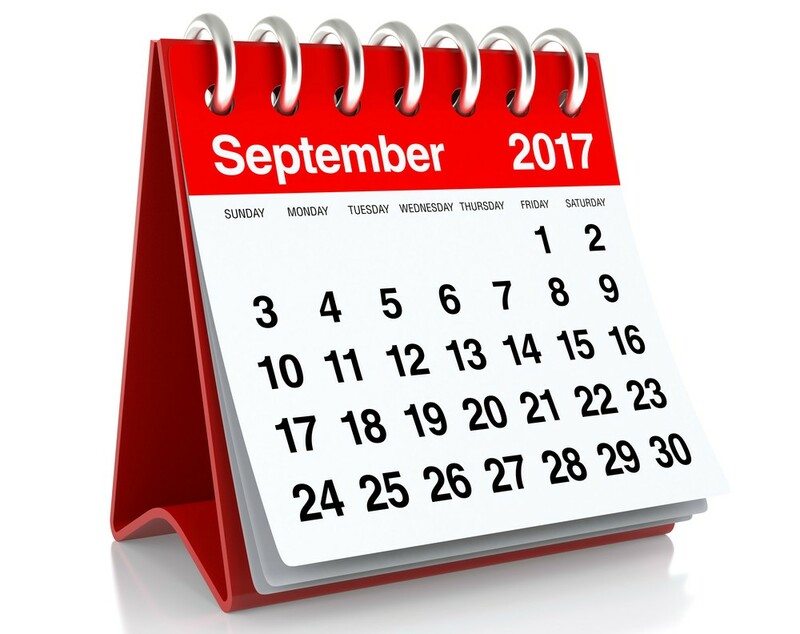 The word September comes from old Roman word, Septem, which means seven. September was the seventh month in the then Roman calendar. 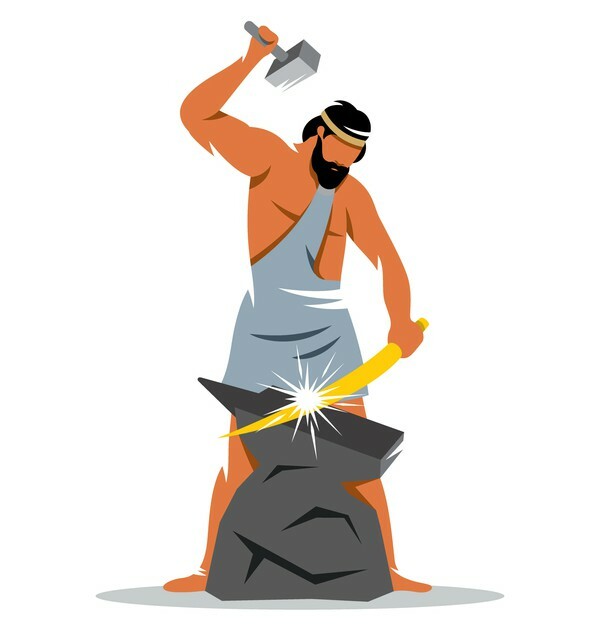 The Romans believed the month was under the care of Vulcan, the god of fire and forge – which led to their belief that the month would be associated with fire, earthquakes and volcanic eruptions. The Anglo Saxons called it Gerst Monath, or Barley Month. September was the time for harvesting the barley and making barley brew. Another name they gave to the month was simply, Haefest Monath, meaning Harvest Month. 1. Calling the Mare. When the last crops were being gathered in, farmers had a custom called ‘Calling the Mare’. The last sheaf gathered in on each farm was made into the rough shape of a mare and sent round to any farmers who hadn’t yet finished harvesting. This was a way of warning them that any crops not yet in were in danger of being eaten by wild horses. Reapers from farms that had finished would run round to fields where the reapers were still working and throw the ‘mare’ over the hedge into the field, shouting, ‘Mare, Mare’ before running away. In turn, when those reapers finished harvesting, they would run and do same to others not finished. The last farmer to finish kept the ‘mare’ all year as a sign he was the slowest farmer of that year. 2. Making Corn Dollies A corn dolly was said to house the spirit of the corn goddess and the custom of making them dates back hundreds of years. People believed the corn goddess lived in the corn and would die unless some of the corn saved and made into a corn dolly for the goddess to rest in until next spring. 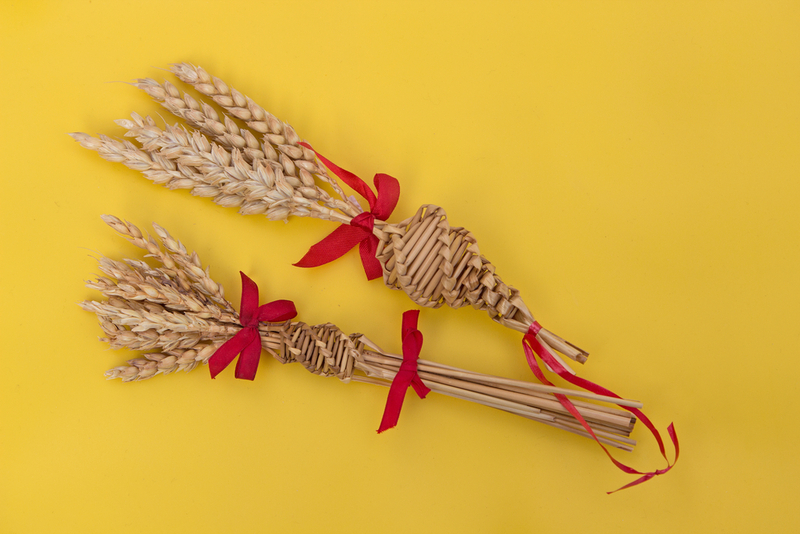 Note: Corn dollies, or corn mothers are a form of straw work, traditionally made as part of the harvest. 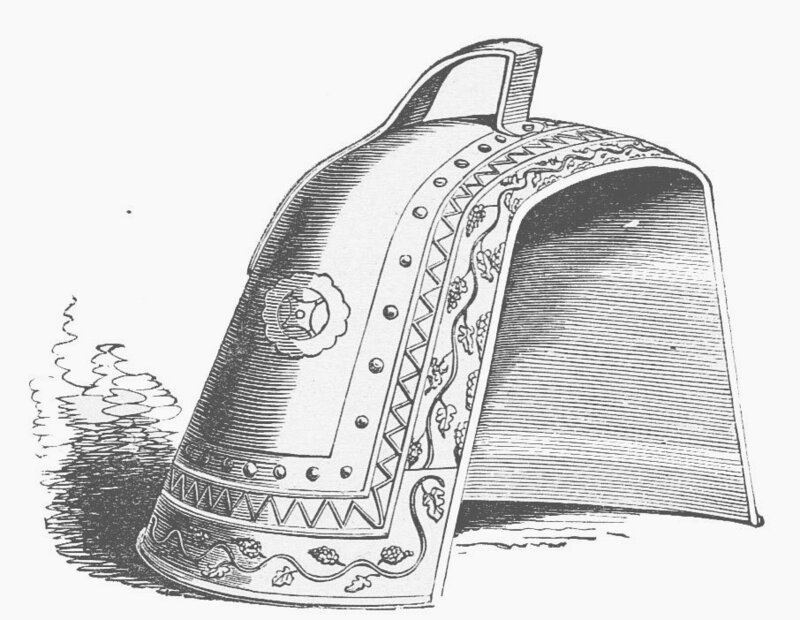 The term ‘dolly’ did not mean the same as it does to us today and the ‘dolly’ could be any number of shapes/designs. ‘Dolly’ may be a corruption of the word ‘idol’, or it may have come directly from the Greek word eidilon (apparition) meaning ‘something that represents something else’. 3. Michaelmas Day – the feast of St Michael, the Archangel, was celebrated on September 29 and represented the last day of the harvest season. The Harvest began on August 1 and was called Lammas (loaf mass) as I described in my August post. Michaelmas Day was also the day for the winter night curfew to begin. It was the first hint that winter was on the way. 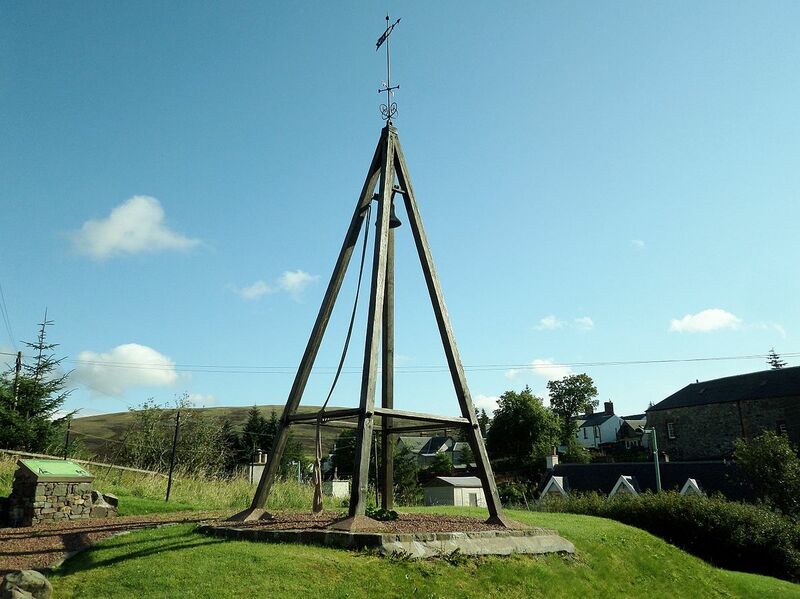 It involved tolling of the bell (usually the church bell): one strike for each of the days of the month that had passed in the current year, and was generally rung at 8 pm. The actual word, ‘curfew’, is thought to be derived from the French ‘couvre feu’ meaning ‘fire cover’. 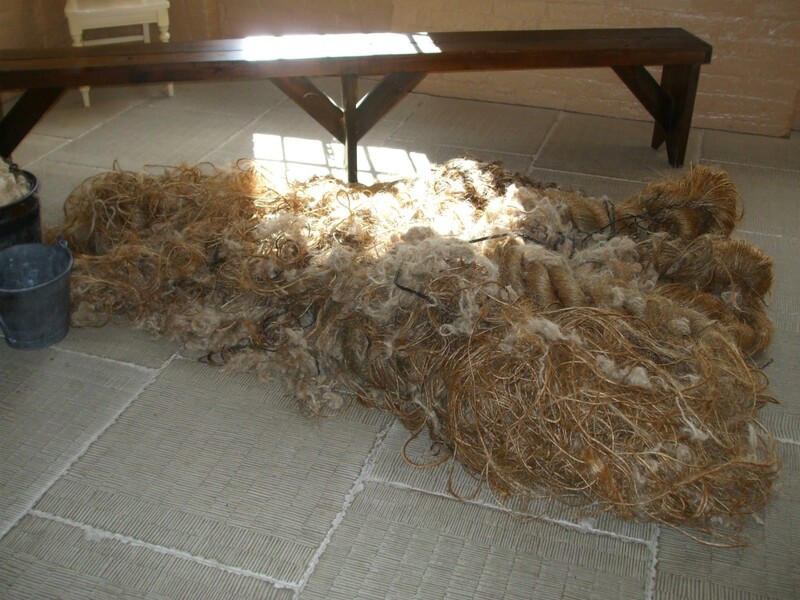 It was the time for fires to be doused or covered before people went to bed. ‘Curfew’ lasted throughout the winter until Shrove Tuesday, which was, and still is, 6 weeks before Easter – usually in February or early March. 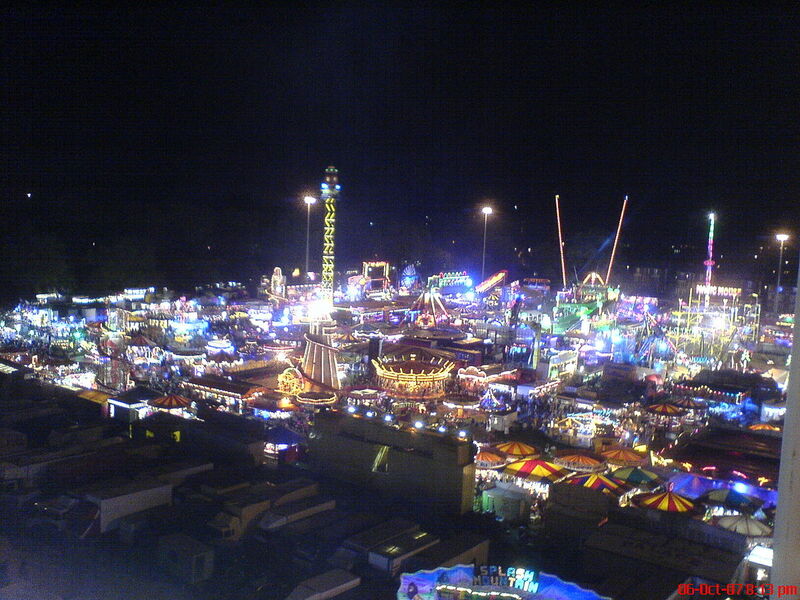 The custom of goose fairs is said to date back to time of Queen Eiizabeth 1 (16th c). It is said that Elizabeth was eating goose when news of the defeat of the Armada was brought to her – and the custom of eating goose as part of a celebratory meal stuck. 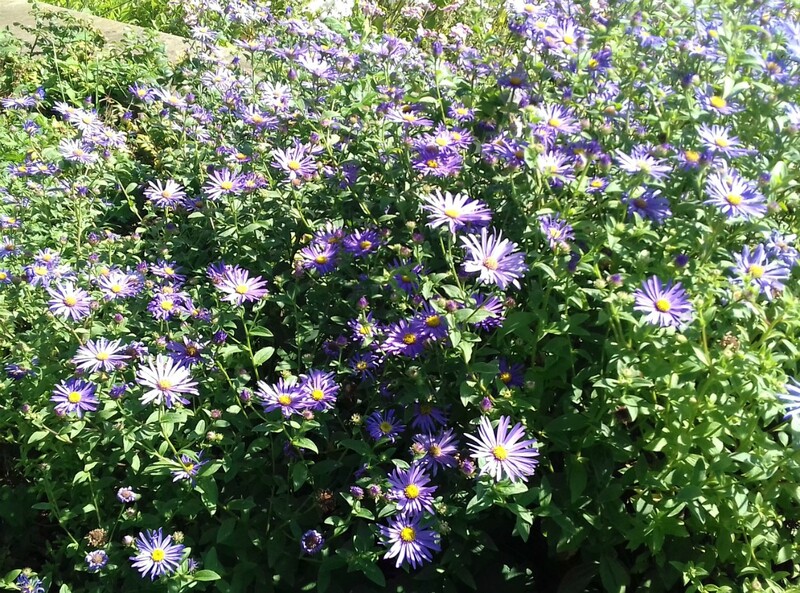 The Michaelmas Daisy, a type of aster (Aster novi-belgii), which has small pink to lavender flowers, obviously got its name from this time, as it is flowering then. 1. 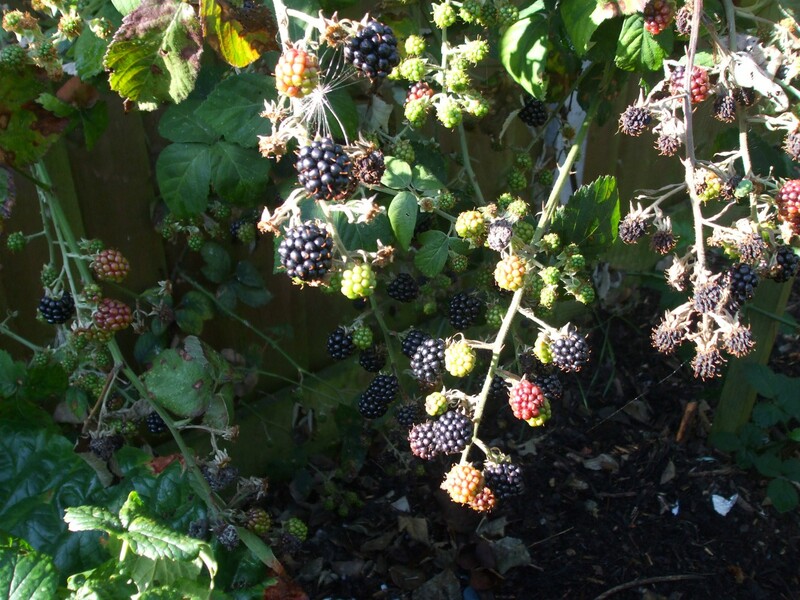 The devil stamps (or spits) on bramble bushes after Michaelmas, so don’t pick blackberries after that date. 2. The Victorians believed that a tree planted on that day would grow very well. 3. In Ireland, finding a ring in a Michaelmas pie meant you were soon to be married! Virgo (zodiac element, earth) is the sign from August 23-September 22. It is represented by ‘The Maiden’ and symbolises knowledge, shyness, clarity of thought and introspective behaviour. Libra (zodiac element, air) is the sign from September 23-October 22. It is represented by the scales symbol because the Romans saw it as the sign during which the seasons are the most balanced. It symbolises people who are active, love being in the open, who are peaceful and fair and hate being alone. The Horn Dance is an English folk dance dating back to the Middle Ages held at Abbotts Bromley in Staffordshire. It is s performed by six Deer-men who wear reindeer horns. The dancers follow a 10 mile course and stop to perform the ritual in 12 different locations in and around the village to the tunes played by the musician. These include ‘The Farmers Boy’ and ‘Uncle Mick’. The modern version involves reindeer antlers, a hobby horse, Maid Marian and a ‘Fool’! The Gurning Competition at Egremont Crab Fair in the English Lake District. 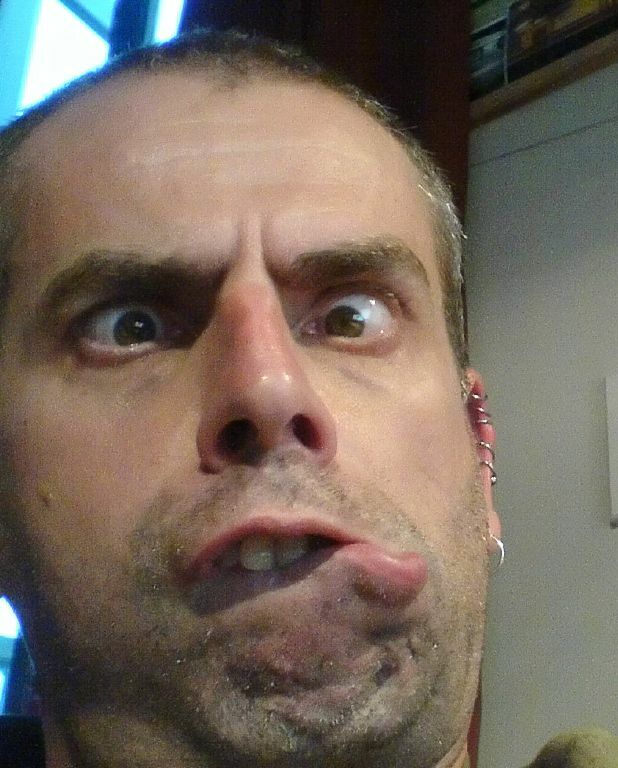 To gurn means to distort the face – so the object is to see who can pull the most awful face! September 1 1939: Germany invaded Poland, so beginning the Second World War. September 2 1666: A fire started in a baker’s shop in Pudding Lane in London. It spread rapidly and almost completely destroyed all of the old city of London. This became known as The Great Fire of London. September 3 1928: Alexander Fleming returned to his laboratory after a holiday. He noticed that staphylococci bacteria growing on pieces of apparatus he’d left unwashed had been killed by an unidentified mould. This was the first step in the discovery of penicillin. September 6 1997: The funeral of Princess Diana took place in London. September 22 1880: Christabel Pankhurst, the future leader of the suffragette campaign in Britain, was born at Old Trafford in Manchester. September 27 1825: A steam engine called Active pulled the first passenger train on the Stockton and Darlington Railway. September 29 1066: William the Conqueror landed at Pevensey with a Norman army. At Christmas he was crowned King of England. September 29 1929: Under the direction of the home secretary, Robert Peel, Britain’s first professional police force, the Metropolitan Police, is formed. The force is based in Scotland Yard in Westminster, London. Our garden doesn’t look much different to the way it looked for my August post a month ago, although the apples and pears have grown and ripened and foliage in general has lost some of its vibrancy. The colours of the flowers are still good, although they will undoubtedly die off over the coming weeks. And absolutely last, here’s a YouTube video of the beautiful song, Try to Remember… Unfortunately, it always makes me weepy – just like the willow in the song. (Too many memories…) The song was written by Paul McCartney and Harvey Schmidt and this version is sung by US folk-singing foursome, The Brothers Four.